You will need a large piece of paper to list all the great aspects of Tillycroy. 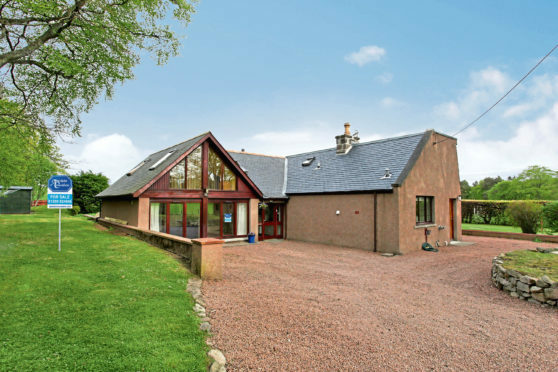 The large home in Craigievar, Alford, has a huge amount of potential and breathtaking country views. A new family can love this picturesque house with plenty of accommodation and a self-contained suite for offers over £370,000. 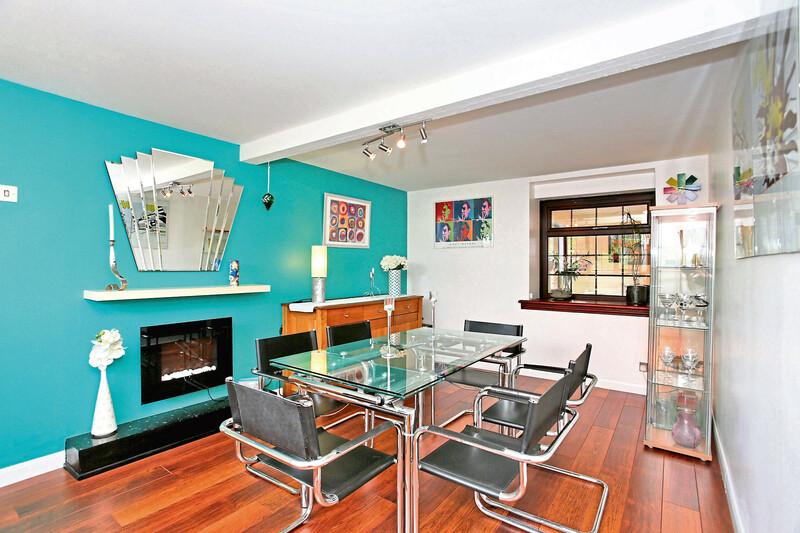 Suitable as an extra space for extended family, independent teenagers or aging parents, the space could also have bed and breakfast potential. 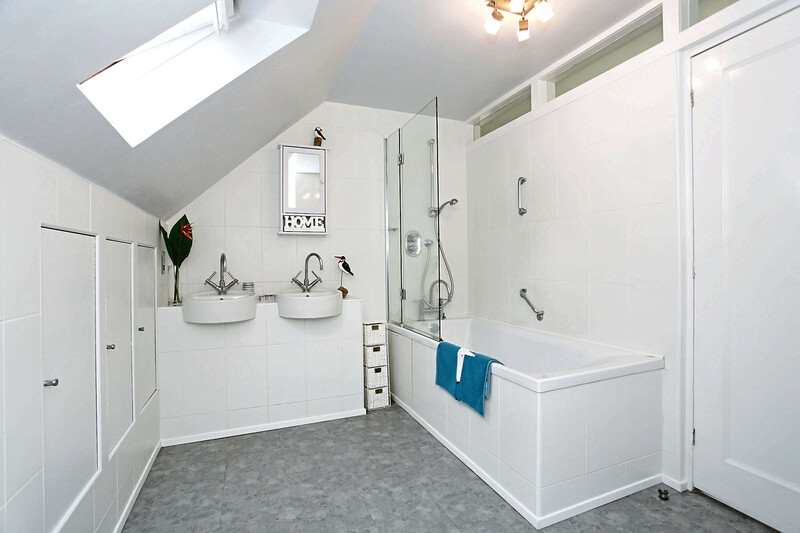 An entrance hall welcomes you into the self-contained suite as well as a utility room. The main house then opens up from another hall laid with wood-effect flooring. 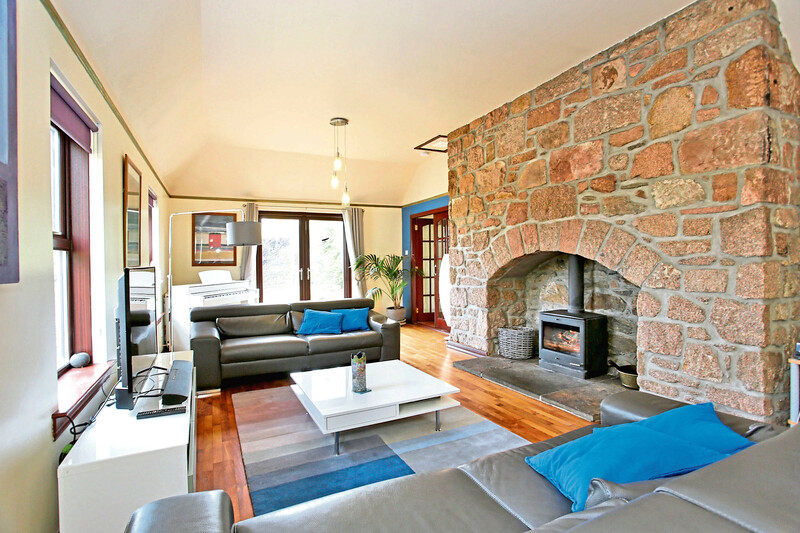 A wood-burning stove and stone chimney create a great focal point in the lounge while the garden can be entered from the patio doors – perfect for sunny afternoons. 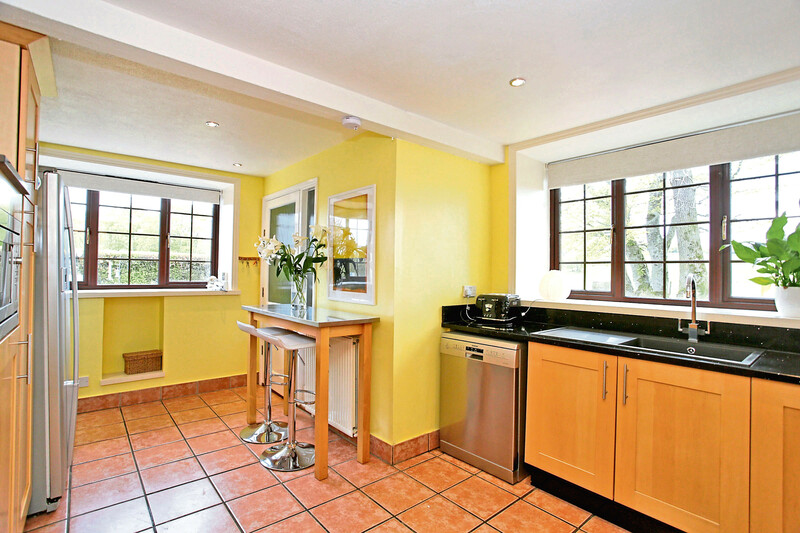 You can cook up a storm and get chopping on the Quartz stone worktops in the kitchen while enjoying the view from the dual aspect windows. For Christmas or special occasions, the family can gather around in the dining room. If that isn’t enough space for you, then there is also additional family space in the large conservatory. There is even a cloakroom downstairs with a two-piece suite so guests don’t have to adventure through the house. There is a bedroom on the ground floor and up the carpeted staircase is another bedroom, two single bedrooms, family bathroom and a room which would suit as a den or kids play area. A lovely potential home for a growing family, there is a decking area for outside dining, a Japanese garden with a pond, an observatory and plenty of garden area for enjoying time together.